The Crescent Vale Network is excited to announce that we will be covering the inaugural Lockn’ Festival in Arrington, VA this September 5-8. The festival grounds look breathtaking, and we are ready to capture the beauty and scenic value of the land. Stay connected to our social networks for breaking news on the event. 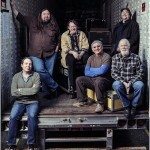 Performing acts include: Widespread Panic, Trey Anastasio Band, FURTHUR, The String Cheese Incident, as well as the rest of the lineup that is overflowing with top tier talent. The buzz surrounding the summer music festival has been circling around John Fogerty sitting in with Widespread Panic at the LOCKN’ Festival on Saturday evening. 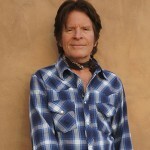 John Fogerty is a singer/songwriter legend, and his music still lives on with material by Creedence Clearwater Revival. He is going to take on the wild world of Widespread Panic during his set with the band in Arrington, VA. The Zach Brown Band is an Atlanta cornerstone of the country/modern folk music scene. Their music gives life to the contemporary country pool of talent. 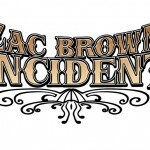 The Zach Brown Incident is another brilliant idea that the band will be producing a once-in-a-lifetime set of music live on stage with The String Cheese Incident on Friday night. This festival is packing the stage with the biggest and best names in the current music festival scene. Check out their new album at: Uncaged. 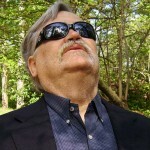 Col. Bruce Hampton has been making music since 1963. He has been in constant motion ever since leaving a trail of memorable live performances with his many bands, including The Late Bronze Age and Col. Bruce Hampton and The Aquarium Rescue Unit. 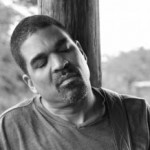 One of the special sets of music going on occurs live on stage featuring Col. Bruce Hampton, Oteil Burbridge, and many other guests sharing the stage on Sunday. 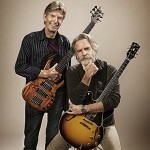 FURTHUR will be performing three nights during the LOCKN’ Festival this September 5-8. On Saturday night the band will be playing “Workingman’s Dead” in its entirety, as well as other grate music throughout the night. The band has been scorching hot recently, and their All Good Music Festival set was another reason not to miss this set. Grace Potter will be on hand during the weekend, so we may get to see her once again share the stage with FUTHUR to create unforgettable music together. 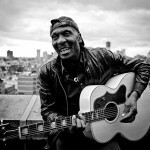 Jimmy Cliff is another music legend that the LOCKN’ Festival has brought in for their first year celebration. His legacy in reggae music stretches back for decades with classic hits such as ‘The Harder They Come’, ‘Many Rivers to Cross’ and ‘You Can Get It If You Really Want’. Right now he is on a cross country tour and should be geared up and ready for the LOCKN’ crowd. 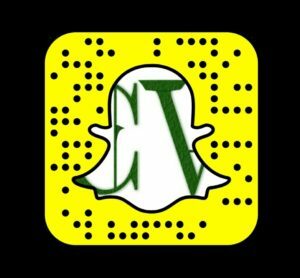 Matthew McGuire is the founder and editor of Crescent Vale News. In 2014, he acquired a master's degree in Professional Media and Media Management from Southern Illinois University Carbondale. Crescent Vale provides content management, website development and additional methods to help build your business. Browse over our services, and connect with us for more information.